Paying Too Much for Cooling? Consider Going Ductless! There’s a cost to damaged ductwork. 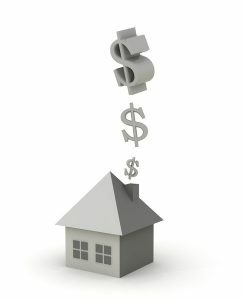 “Well, yes, if my ductwork is damaged, I’ll eventually need to pay to have it repaired, right?” you may be thinking. That’s not the only factor we’re talking about though. When we say there’s a cost to damaged ductwork, we mean that it causes you to lose conditioned air. And the bigger problem is that you don’t always know when your air ducts are damaged. They might have loose joints due to poor installation, or they may have tears in them due to old age or being exposed to extreme heat in your attic. Of course, there are a number of benefits to using central air conditioning and heating, and duct repair and sealing are available services. But, what if you never had to worry about this type of Waterloo, IA air conditioning repair ever again? Posted in Air Conditioning | Comments Off on Paying Too Much for Cooling? Consider Going Ductless! 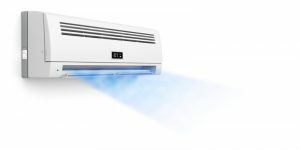 How Can Ductless Cooling Benefit You? We probably don’t need to tell you that in our area, effective and efficient cooling is an absolute necessity. For some homeowners, who may not have had a central unit installed in their home when they moved in, this means getting by with noisy window units. But do these actually do an effective job of cooling? Fortunately, there is another option—the ductless mini split. 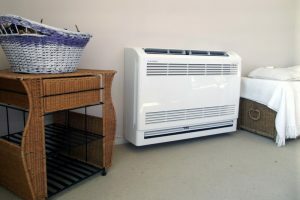 Ductless systems are among the most reliable home cooling solutions there are, and are made just for those of us who don’t have ductwork installed in their home, or whose homes cannot accommodate the placement of air ducts. So, should you invest in a Waterloo, IA ductless system installation? Posted in Air Conditioning | Comments Off on How Can Ductless Cooling Benefit You? Summer Is Near—Are Your Ducts in Good Shape? With temperatures quickly heating up, you’re likely already using your air conditioner on a daily basis. But is it working as efficiently as it can? 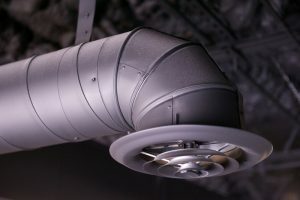 One way to ensure that it is doing so is to schedule professional duct repairs for your cooling system. 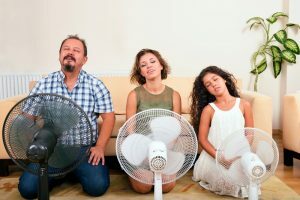 This is just one of the many quality Waverly, IA air conditioner services that we provide, but an important one. Leaking ductwork is the hidden problem behind many of the heating, cooling, and indoor air quality issues you might encounter over the years. As such, it pays to know the symptoms of damaged ductwork. After all, it’s not like it’s easy to visually inspect your air ducts on your own. Fortunately, we’ve shared some information below to help you out. Posted in Air Conditioning | Comments Off on Summer Is Near—Are Your Ducts in Good Shape? As cooler weather slowly but surely warms up, we’re almost ready to shut off our heating systems and turn to our air conditioners to keep us comfortable instead. With all this HVAC use throughout the year, it’s only natural that you want to find ways to save money—particularly since your HVAC systems account for about half of all your energy costs! Whether you’d like to put money in a savings account or actually spend it on something enjoyable—like a vacation—every little bit of savings can help. 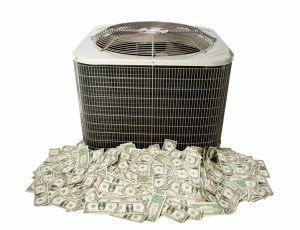 So you may be surprised to find that you could be making mistakes with your HVAC system that are actually costing you.